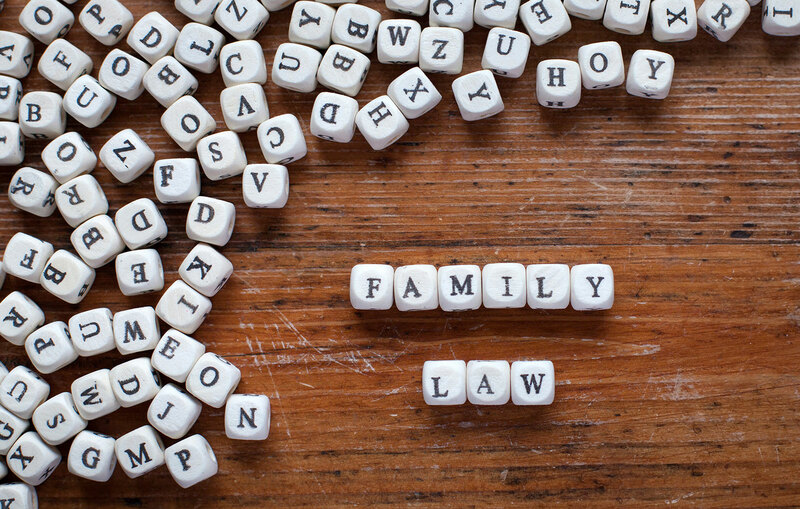 The attorneys at Field, Manning, Stone, Hawthorne & Aycock, P.C., have developed an extensive family law practice and are honored to have represented clients in family law cases in all areas of Texas and Eastern New Mexico. Family law disputes involve multiple areas of the law, including litigation, commercial law, business law, property, taxation, estate planning, etc. The family law attorneys at Field, Manning, Stone, Hawthorne & Aycock, P.C., also work extensively with our transactional attorneys to provide a high level of expertise and technical skill in handling the financial implications of domestic relations cases. Field, Manning, Stone, Hawthorne & Aycock P.C. © 2017 / All Rights Reserved.